The Crane family, who lives in Lexington, Kentucky, owns a horse barn that has happened to be empty for many years. The barn is in this state because of a financial difficulty that the family is going through. However, upon one of the prized horses owned by a rich man in the area named Palmer, the horse Sonya breaks a foreleg during a race; the owner who decides that he has to be put down. However, Ben Crane decides that he is not only going to save the horse by accepting it, but also to fix the horse by giving up his three-month salary. 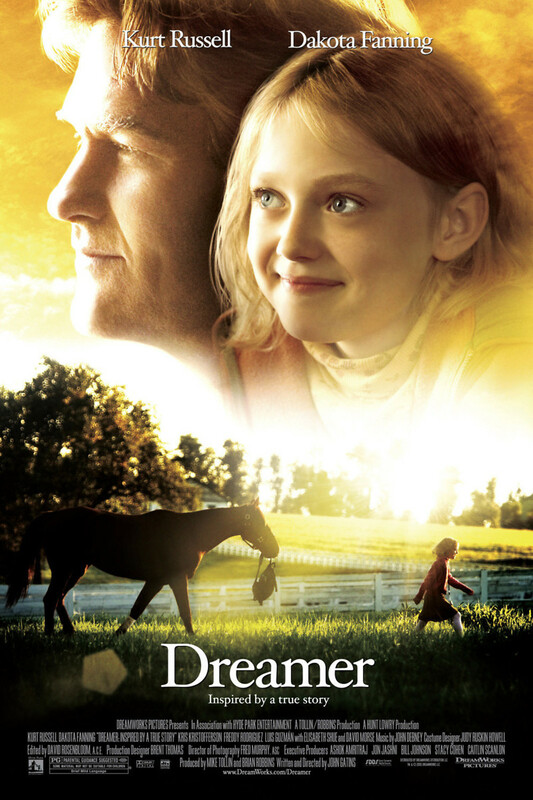 Cale, the daughter of Ben Crane, becomes connected emotionally to the horse. This ends up helping not only the horse during its time of healing, but also heals emotional wounds within the family, thus allowing Sonya to have a second chance in life in racing, and to help the family property from being foreclosed.